Manchester, May 1, 2018 – There’s no better place to celebrate Cinco de Mayo than Hard Rock Cafe Manchester! 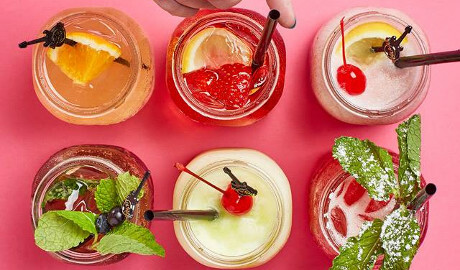 To give the holiday the rockin’ celebration it deserves, Hard Rock is offering a limited-time “secret word” special on its new Rockin’ Fresh Rita. All guests of legal drinking age who visit Hard Rock Cafe Manchester between May 1 – May 6 can order a Rockin’ Fresh Rita for only £5* by saying the secret word “ROCKIN’” to their server. Hard Rock Cafe’s new Rockin’ Fresh Rita infuses all of the classic margarita flavors into a rock star-level cocktail prepared with silver tequila, fresh lime juice, agave nectar and finished with a slightly spicy salt rim. For more information about Hard Rock Cafe Manchester, please visit http://www.hardrock.com/cafes/manchester/. Heading to Manchester? 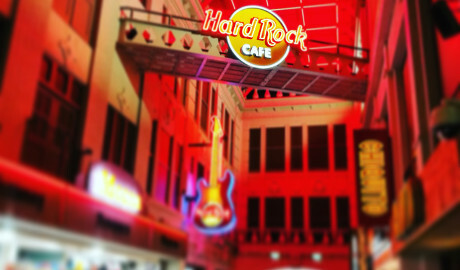 Don't forget to stop by Hard Rock Cafe Manchester at the Printworks, Europe's first urban entertainment centre in the heart of Exchange Square! 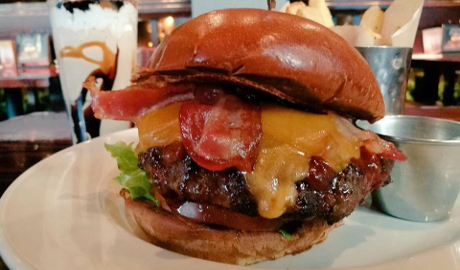 Located in the centre of the city, the UK's largest Hard Rock will rock your senses serving what can only be described as "The Official Food of Rock", generous drinks and an awe-inspiring collection of rock memorabilia. Priceless pieces from legends The Beatles, Red Hot Chili Peppers, Oasis, and Elvis Presley grace the cafe walls along with more contemporary items including stage costumes worn by Natasha Bedingfield and the Arctic Monkeys. Hard Rock Cafe Manchester can accommodate a crowd of up to 450 guests and features a Rock Shop, live concert stage for performances and special events, and a Rock Lounge with its own cocktail bar available for private parties of up to 100 invited guests. © 2019 All rights reserved. Onionring .